For me, one of the interesting aspects of this festival was the quality and diversity of the starters. 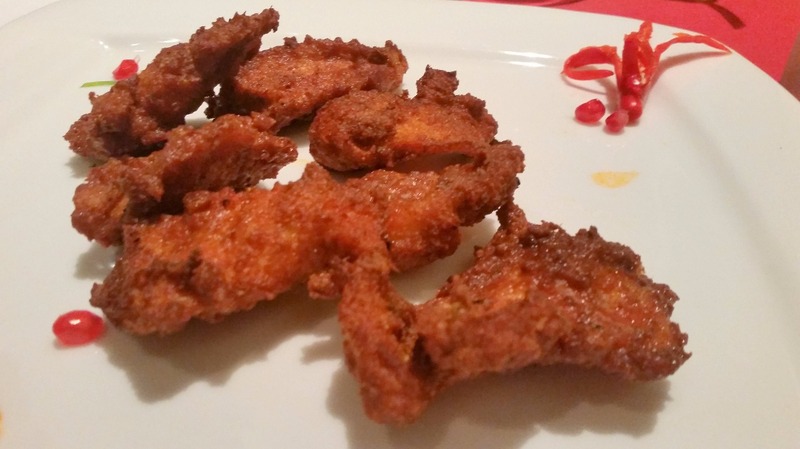 Adraki Chaapein was a little different from the usual Punjabi kababs. The smoky lamb chops had a strong flavour of ginger and an aftertaste of black pepper and tasted good even if they were slightly overdone. Jhelum Ka Jhinga made its mark too. 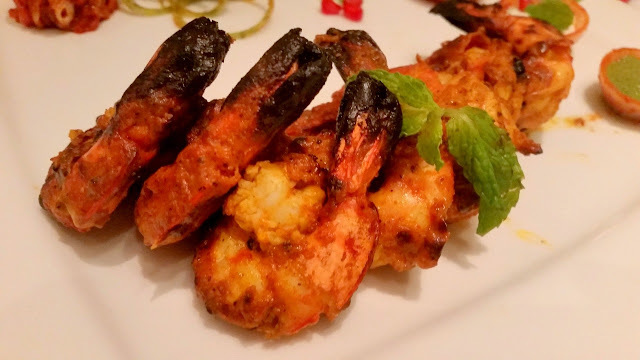 Medium sized good quality prawns marinated in elaichi and green chillies had diners clamouring for a second helping. Of course, I had my favourite Patiala Peg a whisky cocktail with cardamom and cinnamon from Kanak, to give it company. Atta ka Kukkad (atta chicken), is a dish where the masala chicken is wrapped in a cloth and encased in wheat dough. The whole thing is then cooked in a tandoor. In this festival, the chicken was cut into pieces before marination, which was different from the usual whole chicken used for it. 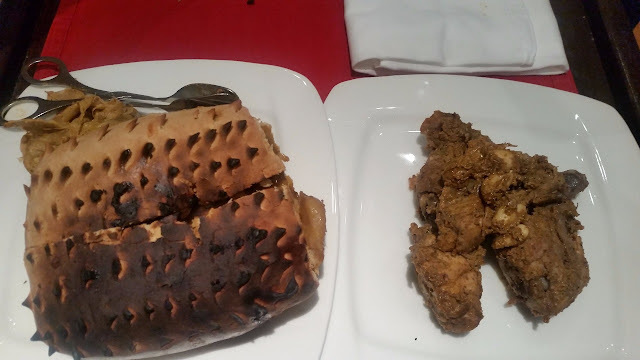 As a result, the marinade permeated more into the dish and it was better than the atta chicken I recently had in various restaurants in the city. Frankly, though I like the gig of cutting open the atta and bringing out the chicken, I am not a fan of this dish. 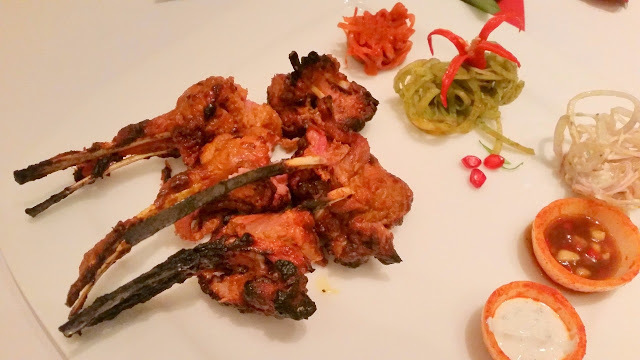 The other starters served were Tikki Chhole and Amritsari Fish. Both were decent. The main course items had a few surprises too. 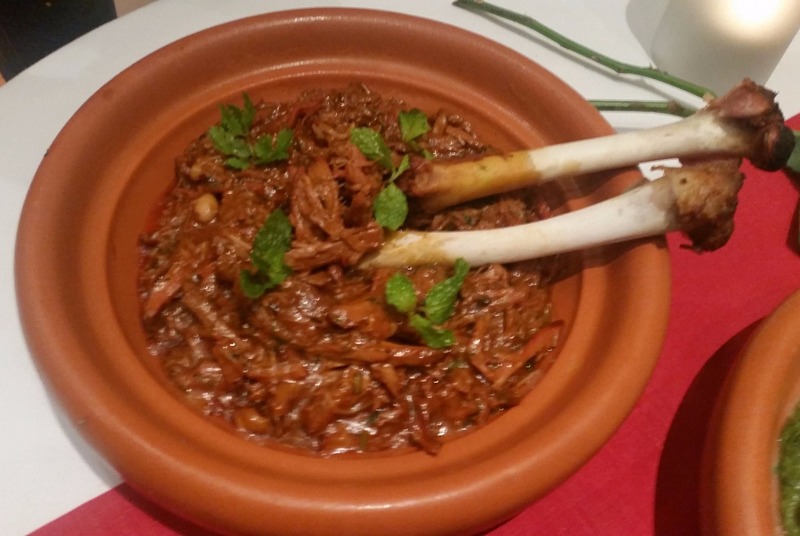 Patiala Raan, a rum braised preparation of lamb leg was the highlight for me. The meat had only little masala and the flavours were quite subtle in the dish. 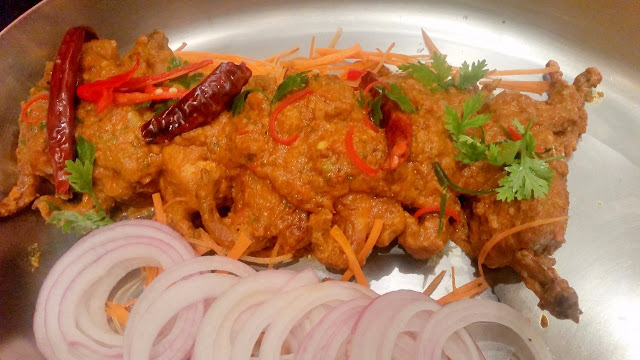 Nukkad da Kukkad was the quintessential dhaba style chicken prepared to perfection. 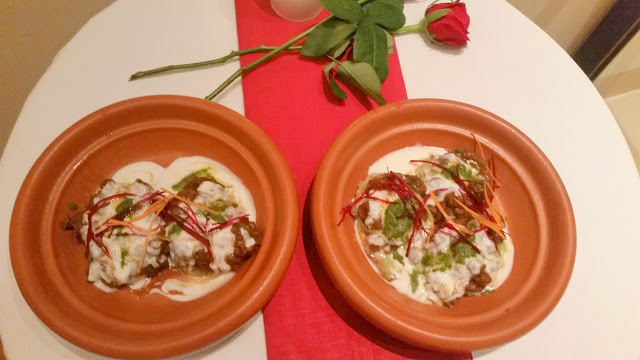 Khade Masale ke Bateir, a preparation of quail in whole spices, worked for me – the onion based gravy was very Punjabi. 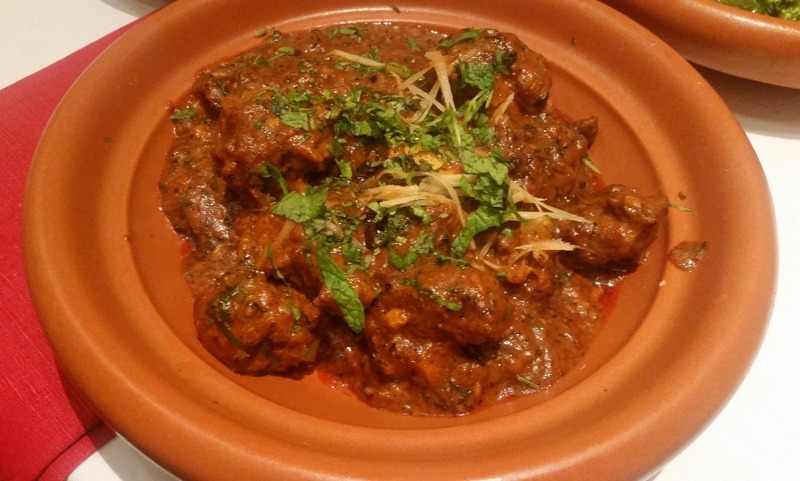 Another lamb preparation was Machheri Gosht, a spicy mutton preparation in chillies and pepper corn. The Churchur Naan did full justice as a companion to it. The vegetarian main courses were Malai Wale Tinde, Lacchedar Palak Paneer and Aloo Matar Methi. 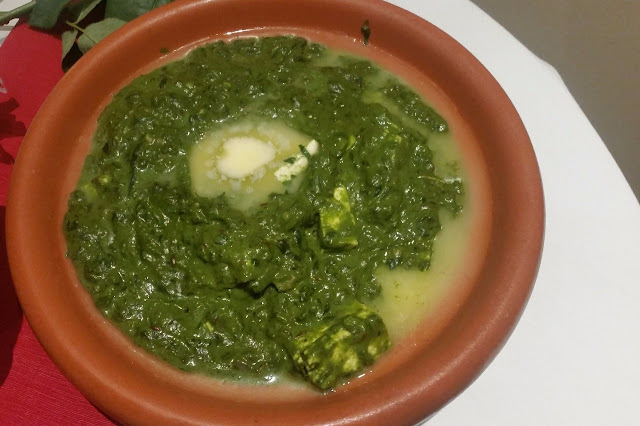 Tinda is a popular vegetable in Punjab which is loved and hated at the same time. Here it was presented in a cream based recipe. Aloo Matar Methi is traditional recipe cooked in homes, and usually, it never goes wrong. 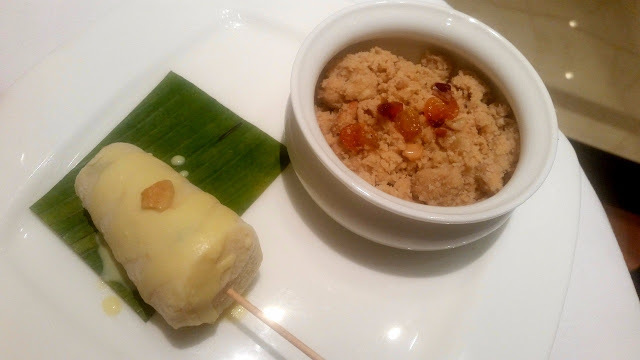 The desserts were Kulfi and Panjiri. Panjiri is a traditional Punjabi dessert with ghee fried whole wheat garnished with nuts. I do not like that dish, so did not try it here. But there are many fans of panjiri who may enjoy it. Instead, I settled for the Kulfi which was very good. The festival is a-la-carte and will be on until 31st August only for dinner. The dishes are diverse from various parts of the land of five rivers, and the preparations are quite good. The promotion will be a hit with the aficionados of Punjabi food in the city.